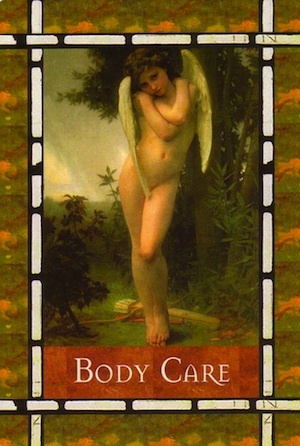 Card Meaning: The angels urge you to care for your physical body. You are asked to eat healthful foods, to exercise regularly, and to avoid toxins. This card is your angels’ way of asking you to pay attention to your physical body. Perhaps you resist this guidance, and the angels have repeatedly come to you about this topic. They remind you that the body is an instrument that, when well tuned, emanates greater harmony. Your spirit is like the music of a grand piano, and the angels ask you to maintain that piano. Your angels know that if you follow this guidance, you will feel terrific. 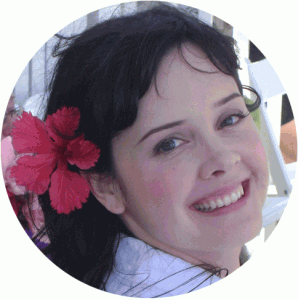 Your increased energy and happiness is your reward for following the angels’ suggestions. They will help you find the time and motivation to exercise. They will also help you lose your cravings for unhealthful substances. And, the angels will help you enjoy the new-found pleasures that come from purifying and maintaining your physical body.